Pictured L-R: (Top Row) Elder Dale Deist (1st Greenville) and Rev. David Dobi (1st Greenville); (Bottom Row) Elder Karen Hudson (Unity), Elder Judy Riethmiller (Unity) representing Pittsburgh Seminary, and YAD Caitlin Moss (New Wilmington); not pictured Rev. Amy Na. If you attended the recent Engage Worship hosted by the Evangelism Committee, the resource books that were mentioned are now available at the Presbytery Office. They are also available online for download athttp://gamc.pcusa.org/ministries/evangelism/engage/. The following articlehttp://www.pcusa.org/media/uploads/today/pdfs/junjul12_intoalltheworld.pdf by Michael Parker, director of international Evangelism for PC(USA) World Mission and former teacher at Nile Theological College, will appear in Presbyterians Today for the upcoming General Assembly in Pittsburgh. 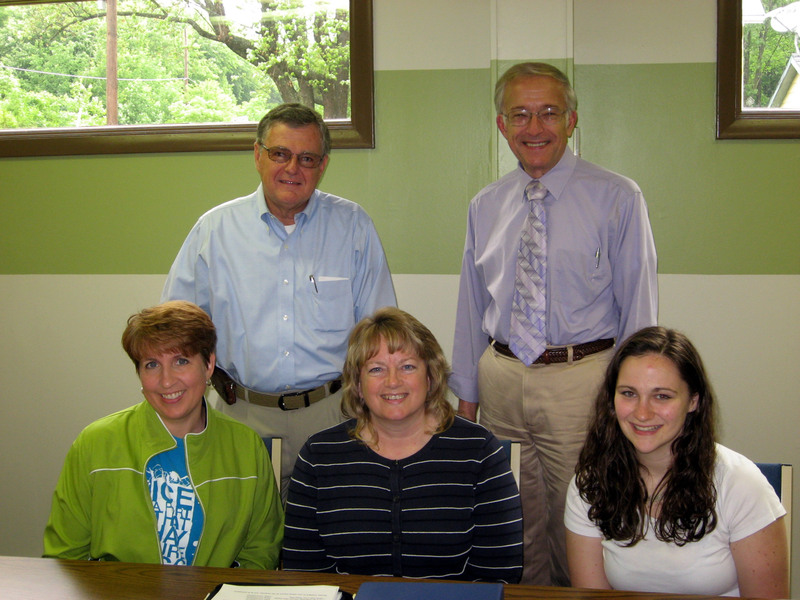 It explains the deep commitment to world mission among western Pennsylvania Presbyterians. Plan on coming to Summerfest, sponsored by Cana’s Corner! We will have 6 musical groups, lots of picnic foods at old-fashioned prices, activities for children, and a nursery for infants-4 years old. The event will be held in our air-conditioned Fellowship Hall. Music includes David and Karen Brickley (Christian opera); Dave Buchanan (praise and worship); “Divine Delay” (men’s gospel trio); Deborah Lewis-Sanders (gospel); Bill & Katie Guthrie (country gospel); and Terry Leonard (folk and Christian). We are located at the First Presbyterian Church of Sharon, 600 East State Street, Sharon, PA. Hope to see you there!